If you need a smooth, durable finish, but you don’t have the depth required for screed, overlaying might be the right solution for you. 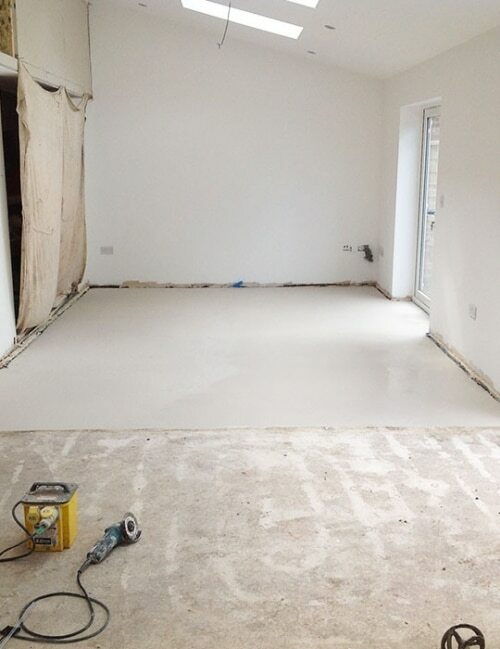 Suitable for covering imperfections or badly laid concrete flooring, overlaying is trowel-applied and smoothed manually to create a new subfloor which is suitable for accepting a variety of flooring finishes. Not sure which solution is right for you? Call our expert team to discuss your requirements on 0800 756 1394.